MIBDesign was launched to allow everyone to create their own unique website without the hassles of extensive coding. Small businesses and individuals benefit from this concept. The easy-to-use features allow all to create a website that truly reflects the individual or business. 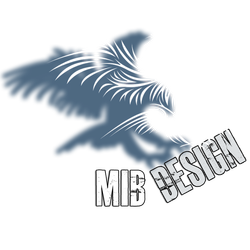 If you are interested in taking the next step then contact us today to schedule a consultation and learn the benefits that can only come from MIBDesign.